Another attempt to turn the cubic world into a post-apocalyptic. 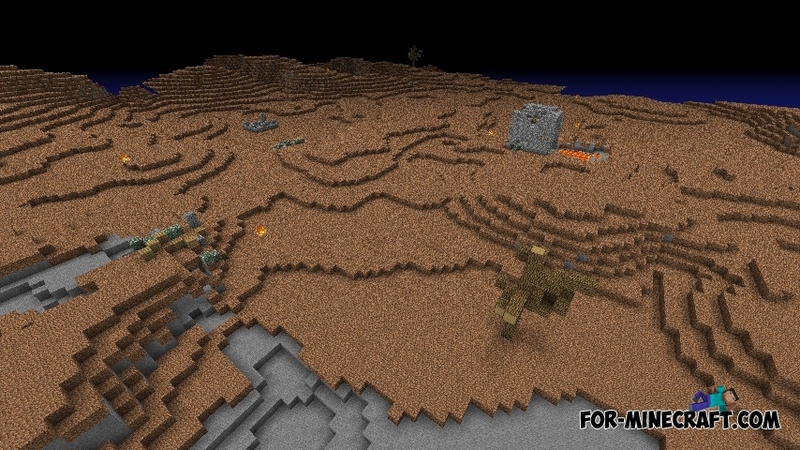 Can be recommended to download the Wasteland Mod for Minecraft fans of FallOut game. Modification complicates the survival. 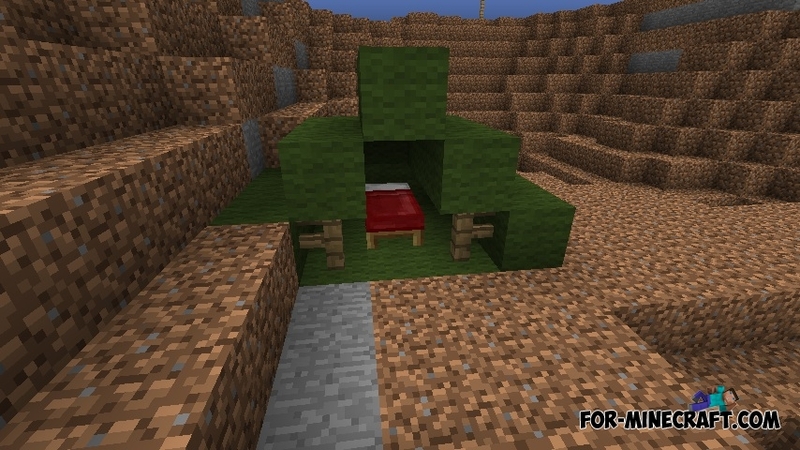 The player wakes up in underground shelter and come out into the desert and lifeless outside world. The acute shortage of food and water. Barren land surface - no flowers, no grass. Trees are dead and devoid of foliage. In the world of Wasteland no oceans and rivers. 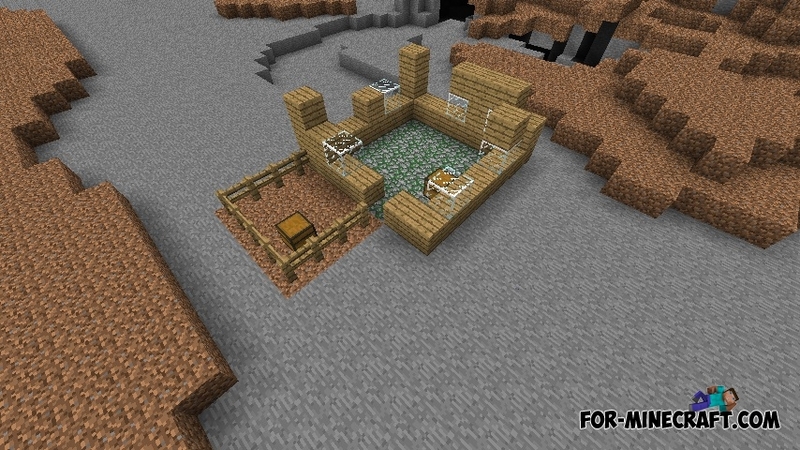 Cube World map for Minecraft PE 0.10.5 / 0.11.0This is a great survival map with an unusual world for Minecraft Pocket Edition. 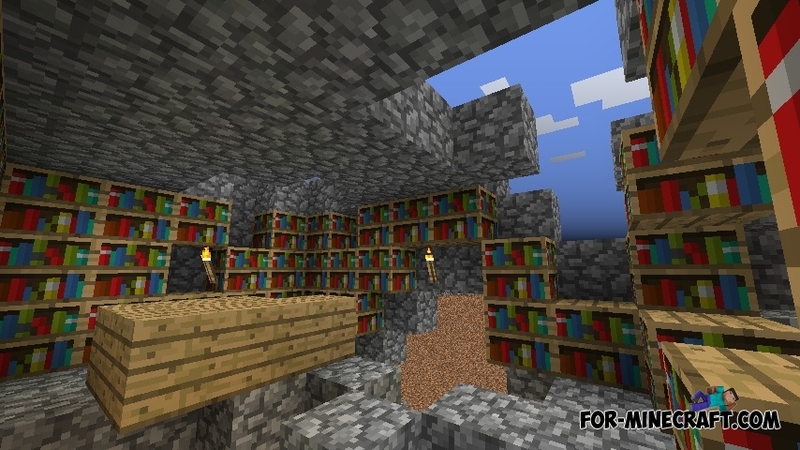 PocketInvEditor Pro 1.17 PRO [MCPE 0.10/0.11/0.12/0.13/0.14]PocketInvEditor Pro - elegant app for Minecraft PE fans . You can change the time of day, to influence the worlds, to change the number of hearts as well as many others. World in a Jar Map for MinecraftWorld in a Jar - with this map the world Minecraft in game will be generated in large bottles floating in the air.